There are certain tools that everyone should have around the house. Insider Picks has put together a handy list of all the tools and in-case-of-emergency items you’ll need to complete your grown-up home. You can skip that long-overdue trip to Home Depot. We’ve got it all here for you. If you don’t want to buy a million individual tools, this is a good item to have around the house. You’ll be able to take care of any minor emergency with one of these. 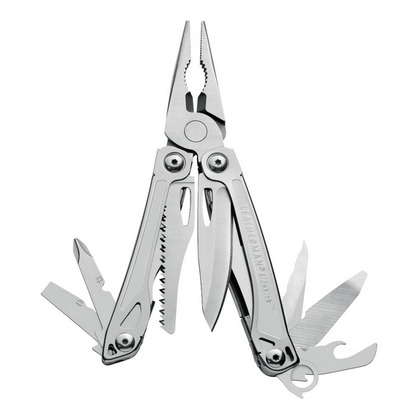 This one comes with several knives, pliers, wire cutters, small, medium, and Phillips screw drivers, a saw, a bottle opener, a can opener, and ever a ruler. If you don’t need all those bells and whistles, at least get yourself a Swiss Army knife. Instead of (incorrectly) guessing how large a room is, why not get the exact numbers? 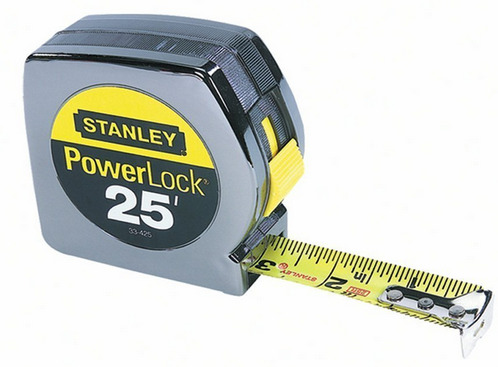 For most people, a tape measure is one of those things they never think of buying until the exact moment they need one. So, here you go. 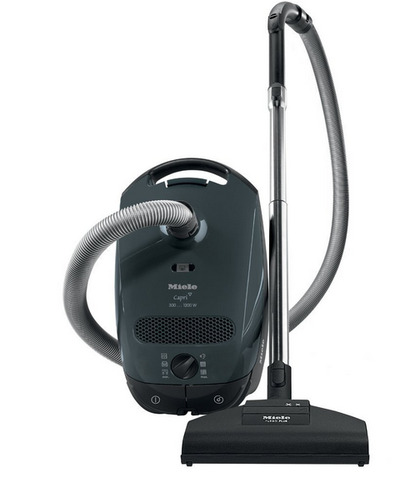 We’ve selected the best vacuum cleaners on the market for you. Say goodbye to those bulky monstrosities of your childhood — and get yourself one of these lightweight and durable vacuum cleaners that will last for a long time. Plus they’re small, so they’re easy to store in closets. “But I have my smartphone …” Hate to burst your bubble, but your phone’s going to lose battery pretty quickly once your house loses power — you won’t have any way of charging it. 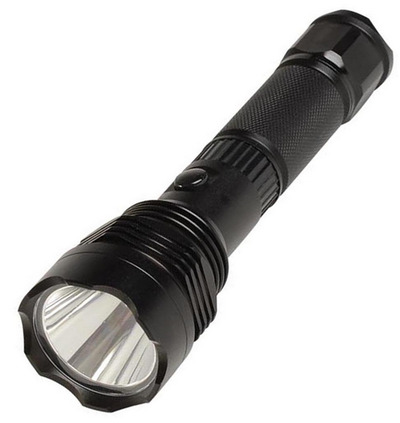 It’s always good to have a flashlight with long-lasting batteries around the house. 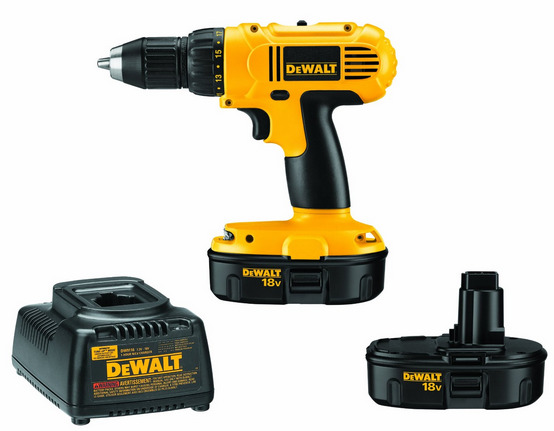 You’re going to want a cordless drill in order to avoid the hassle of tangled wires. In other words, you can reach the awkward angles, and you can even work outside with them. We’ve selected lightweight, but powerful options for whenever you’re going to need to work on some home improvement project. 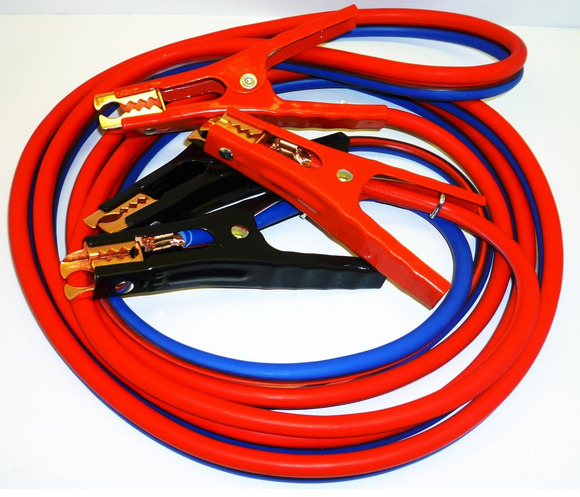 If your car battery goes dead, you’re going to need some jumper cables. You connect the cables to a secondary battery in order to get your car working. You might think you don’t need these — and then there will be that one day you’re stuck on the side of the road. Alone. Whenever you have a nut or bolt to finagle with, you’ll need a wrench. The adjustable ones are the better option because then you can get a better grip on the bolt. 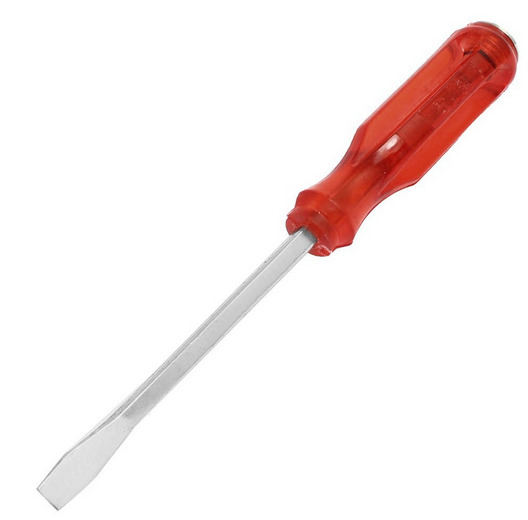 You’ll need two kinds of screwdrivers: a flathead and a Phillips. The flathead is your basic, regular screw with a single slot. But you’ll also need a Phillips screwdriver — which is commonly used today. This has a a + shape to it. 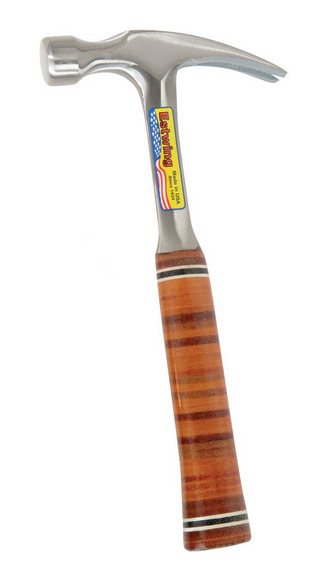 You’ll need the claw hammer to pound nails in, or to pull them out. Typically, these are used for wood projects. 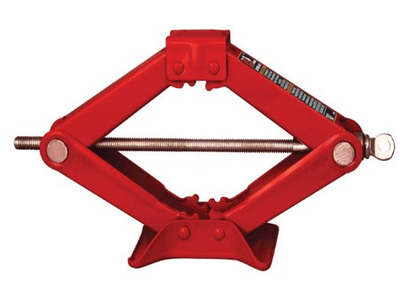 A car jack is used to lift a car (or any other heavy object). If there’s something wrong with your car, this is the best way to get it off the ground so that you can figure out what the issue is.